Join Stitchin' Heaven Travel & Friends for a 7-Night Western Caribbean Cruise aboard Royal Caribbean's Liberty of the Seas! 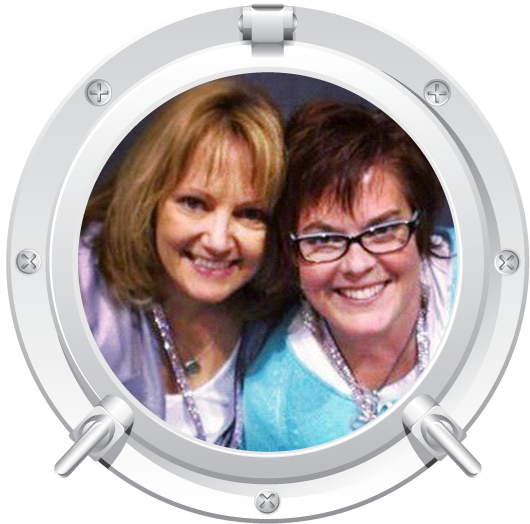 Enjoy all the luxuries aboard ship and learn from Quilting Girlfriends: Debbie & Charlotte and Liz & Beth! If you have never been on a quilting cruise you have missed a real treat! Since 2010 Stitchin' Heaven Travel has offered quilt-related cruises and motor coach tours to literally hundreds of satisfied guests. • "The Batik 2015 trip exceeded my expectations and I would definitely consider another cruise, possibly within the next two years with Stitchin' Heaven Travel! I will also want to invite a few friends to enjoy the experience with again." • "This was my first cruise and obviously first quilt cruise, now I can't imagine doing a cruise without quilting! I loved it!" • "If you want a fun cruise, check out Stitchin' Heaven! They are organized, think of everything, and bring in great teachers. And provide laser cut kits so we are ready to sew." • Classroom is open 24/7 for plenty of free time sewing! As usual, we bring you several quilt projects to work on, taught by amazing and talented instructors and designers in the world of quilting: Debbie & Charlotte and Julie & Brittany! Liz resides in Pennsylvania, and loves the conception and design side of Lizzie B. She takes her sketchbook wherever she goes because she never knows when a quilt might pop into her head! She has a background in fine arts, with an emphasis on watercolor. When she’s not sketching, she’s busy stitching, blogging, facebooking, driving kids to and fro, singing, creating culinary delights, and laughing on the phone with Beth. She and her hubby have 2 boys and 2 girls. 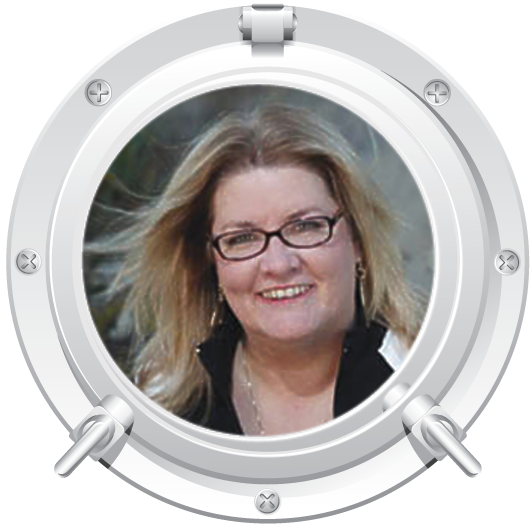 Beth resides in Kansas and loves creating and designing too, but also is the pattern writer behind Lizzie B. She can take even Liz's chicken-scratch sketches and turn them into a work of art! Her background is in business and design. She spends her days running the business, creating quilts and projects, facebooking, knitting, and text shopping with Liz. She has a hubby, 4 boys (though only one still lives at home) and two dogs that keep her busy. Cre8ive – Together Liz and Beth have found their niche in the quilting world. Their designs reflect their fun upbeat approach to life. They look for inspiration in the things that they love and find comfort in (music and umm, chocolate?). They like to dream, laugh, and create...but there's nothing they like more than doing these things together. Debbie Caffrey is a self-published author of thirteen books, dozens of patterns, and more than 200 mystery quilt patterns. Her fourteenth book, Surprise Yourself!, is co-authored with Charlotte Angotti. Debbie began teaching energy-filled workshops in 1983 while living in Alaska. 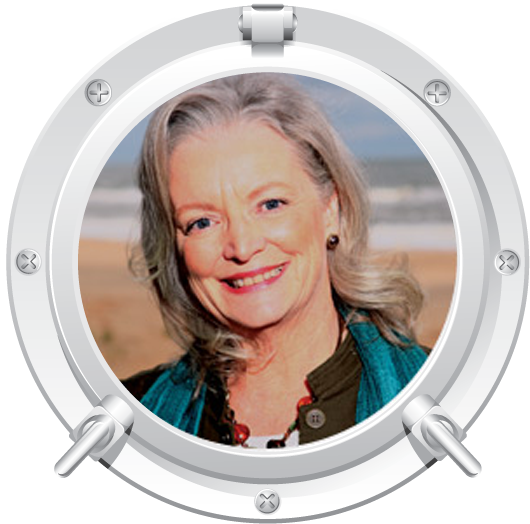 She has been teaching nationally and internationally since 1994. In 2000 she moved back to New Mexico. While shopping with her mother in 1978, Charlotte wandered into a quilt shop and everything changed from there. Educated in fine arts, speech and drama, she brings a variety of talents to the class in a most humorous way. Charlotte has been teaching quilt making since 1979...because someone asked her to teach them. 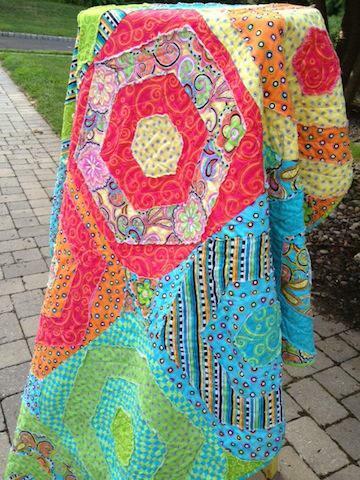 Her first quilt was sold right after making it and she has sold her quilts ever since. She owned a quilt shop in Virginia Beach, VA from 1981- 1999. She began teaching nationally in 1991 and has taught for many large shows as well as small groups. Along with her kit business, Quilt Maker's Studio, she now teaches and lectures full time and lives in Conway, SC. She has 11 patterns, and a book written with Debbie Caffrey. She is known for her humor, her way with fabric/color and her pre-cut kits, Charlotte believes her hobby is quilt making and her job is teaching others to enjoy it as much as she does. 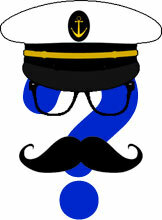 Are you ready to go Sailing on Different Seas? This mystery quilt is a “choose your own ending” quilt. There are many, many design options to chooses from! In the end, it may be hard to choose the one you like best. The finished size of this quilt is 45ʺ x 60ʺ before the addition of borders. With the addition of an 8ʺ border, the quilt will be 61ʺ x 76ʺ, a large lap quilt. 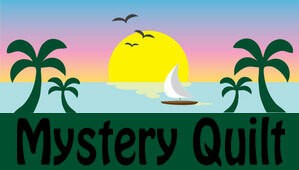 Charlotte Angotti has gone overboard to prepare this treasure of mystery as we set coursetoward the Caribbean. Featuring the book they co-authored "Surprise Yourself" you will see the distinct styles for design and quilt making when Charlotte battens down the hatches and lets out the sails! You may not know the difference between bow and starboard but all sailors will most certainly have a better understanding of how to look at piecing a quilt during this workshop. Kit purchase for this class is required if you plan to take the class. Charlotte personally selects just the right fabrics for the project she is teaching and provides the kits pre-cut..
Our incredible Sail 'n Sew fabric pack includes all of the fabrics and patterns for your projects and they are pre-cut so all you need to do is sit down and sew! The price of the Sail ‘n Sew fabric pack is $350.00 and it includes all three of the projects for this cruise. Individual kits can be purchased for $125.00 per project. If you would like a Sail ‘n Sew pack, just let us know when you make your Reservation and we'll have a kit waiting for you on the ship. Want to cut your fabric yourself? We do have an option where we will send you all the fabrics and the patterns for all three of the projects. The price for this is $300.00 and we will mail it to you at least 60 days before the cruise. You can then cut your fabric and bring it and your patterns with you. If you do not wish to purchase a Sail 'n Sew Fabric Pack, remember to pack your own fabrics. We will not have fabrics available for purchase aboard the ship. You will need to bring your fabric pre-cut and ready for class. You must also bring your pattern or book. These can be purchased here. We will not have patterns for purchase on board for the classes. Click on the following links for fabric requirements: Happy Scrappy Hexies, Sailing on Different Seas, Large Template for Sailing on Different Seas. The Conquistadors first saw Mexico from the shores of Cozumel while searching for gold. Today, visitors to the island continue to seek out gold and silver jewelry in the shops of San Miguel while having a great time in its many local bars and restaurants. Plus, the waters around Cozumel's sheltered coral reefs make this one of the best snorkeling areas in the world. Don't miss the opportunity to explore the ruins of the ancient Mayan city of Tulúm, majestically perched above the turquoise Caribbean. The site was occupied as far back as 600 A.D. However, it was most densely populated around 1200 A.D. You will be struck by the pyramid-shaped El Castillo, which dominates the city from atop a forty-foot cliff. The nearby Temple of the Descending God provides equally excellent insight into the architecture of the Mayan people, who gained considerable achievements in the arts and sciences, only to decline and vanish for no apparent reason. Quilting Classes in the Conference Center! While we realize a lot of you will want to go ashore and explore Jamaica we will be having class in the conference center. Feel free to come in and leave whenever you would like. Classes will begin at 9AM and continue throughout the day so you can do your excursion in the morning and join in on the class afterwards. Quaint Falmouth was an economic powerhouse and center for dramatic social change during the English Colonial Period. In today's Falmouth, visitors still enjoy 19th-century Georgian architecture as well as river bamboo raft rides, arts and crafts shopping, flavorful local fare and horse-and-buggy rides. Falmouth is the gateway to the best Jamaica has to offer. Just east of Falmouth is Ocho Rios, known for its spectacular Dunn’s River Falls. Travel west to reach Montego Bay and the beautiful beaches of Negril. Thanks to its central location, Falmouth gives visitors the best tour experiences of the north coast of Jamaica. Visit the spectacular Dunn's River Falls near Ocho Rios, where you can climb 600 feet up from the base of the falls or retreat to the beach where the rushing water exits into the ocean. At DolphinCove you can watch the dolphins at play or walk through the jungle to see friendly birds and iguanas. From dune buggy safaris and river tubing to a horse and buggy tour, you will find many activities to keep you entertained. Here is a video about Liberty of the Seas and all the amazing things it has to offer. Cruise prices include the Royal Caribbean Cruise, stateroom, fine dining, exciting on-board entertainment, all quilting classes, group activities and parties. Port charges, taxes & fees of $273.98 are not included. 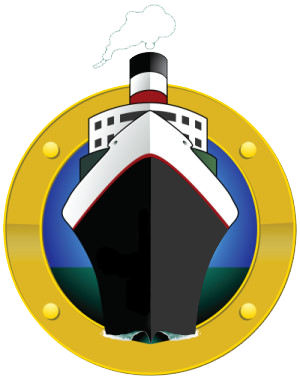 You will be responsible for getting to and from the ship in Galveston, TX.